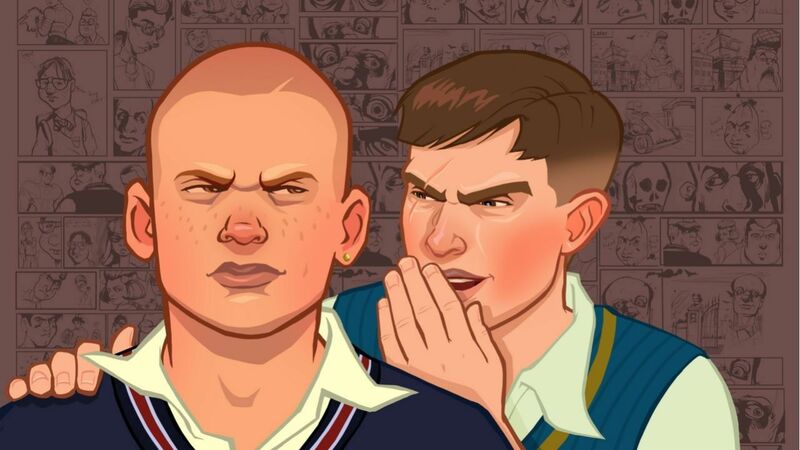 Bully is coming to Android and iOS today to celebrate the 10th anniversary of its release. War Drum Studios, the company that brought you the mobile versions of Grand Theft Auto: San Andreas, Grand Theft Auto 3, Grand Theft Auto: Chinatown Wars, and Max Payne, in association with Rockstar Games is bringing an enhanced port to mobile. Bully: Anniversary Edition brings all the content from Bully: Scholarship Edition, plus refinements like high-resolution support, upgraded graphics, lighting, and textures, and new controls that allow for play on touch screens. Adding to the package is a new multiplayer mode with Friend Challenges. Friend Challenges let you compete with your friends in the classrooms and on the grounds of Bullworth in mini-games. If you're both in English there'll be word problems to solve, Biology will have you racing to dissect a frog, and there are even more fun games awaiting you in Bully: Anniversary Edition's multiplayer mode. Are you ready for a trip to Bullworth? If so, you can get Bully: Anniversary Edition right now for $6.99 on Apple App Store or Google Play Store.